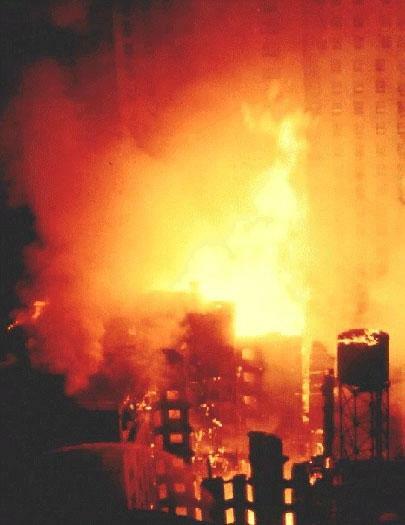 Hotel St. George Fire, August 27, 1995, Brooklyn. Original Fire Cause and Origin determination and continued investigation provided by current GIG personnel which directly resulted in an initial $10,000,000.00 savings to the insurance industry. Guardian Investigation Group, Inc. providing a wide spectrum of investigative services and expert testimony to the insurance and legal professions.